A Turkish court on Saturday ruled to block the live video-streaming service Periscope during top-flight football matches, following a demand from the company with the exclusive rights to broadcast the games. The Istanbul Intellectual and Industrial Property Rights court approved the request from satellite broadcaster Digiturk to block Periscope during all Super League games starting with the coming season, the state-run Anadolu news agency said. Digiturk is owned by beIN Media Group of Qatar, which acquired the company in 2016. Bulent Kent, General Secretary of Access Providers Association (ESB), said that access would be blocked when a broadcast begins and then reopened when it ends, according to Anadolu. He said the blocking would begin on the first day of the Turkish Super League football season on August 10 when Ankaragucu take on Galatasaray. Digiturk appears to have been concerned that fans at games or even at home watching television could stream games for other viewers for free through Periscope, which is owned by micro-blogging giant Twitter. Before it was acquired by Twitter in 2015, Periscope had irritated Turkish authorities by enabling opponents of the government to live stream mass protests in the summer of 2013. “The incident marks the first known case of scheduled internet censorship or shutdowns in Turkey,” commented the Turkey Blocks website which monitors web freedoms in Turkey. 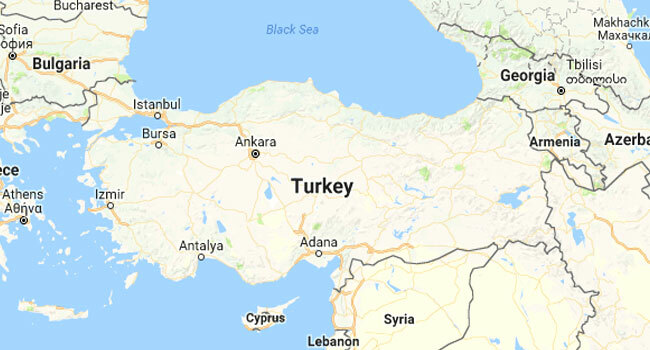 “Internet connectivity will be partially disrupted throughout Turkey from the 10th of August to protect a Qatar-owned media group’s sports broadcasting rights,” it commented. Turkey has become notorious under President Recep Tayyip Erdogan for its crackdowns on internet freedoms. The online encyclopedia Wikipedia has been entirely blocked in Turkey since April 2017 after the government took issue with some content pages. The authorities have also periodically restricted access to YouTube, Twitter, Facebook and other social media during terror attacks and also protests.